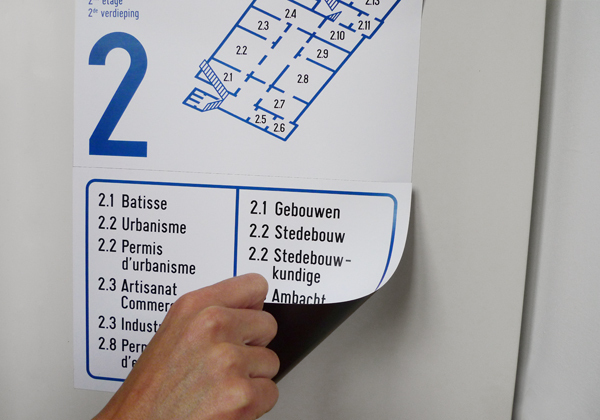 Design and improvement process for indoor and outdoor signage of communal buildings in Anderlecht. This process required the dynamic and positive involvement of all stakeholders. The first phase of analysis and audit was conducted in collaboration with the local residents on one hand and the municipal employees on the other hand, in order to highlight their expertise and needs. 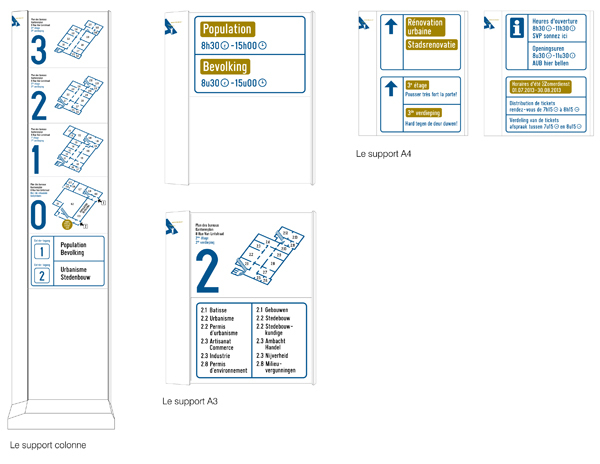 The design phase of the new system resulted in a "kit" that allows signage to be integrated into the complexity, heterogeneity of the premises. 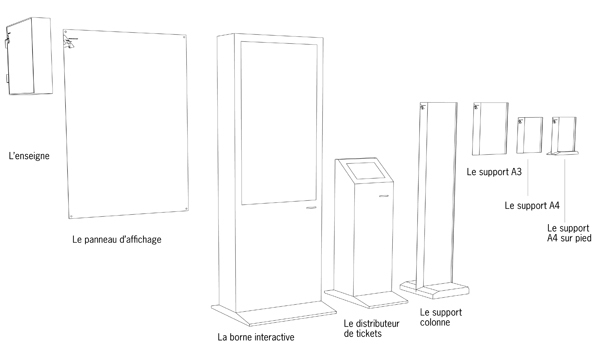 Steel stands of various sizes are displayed in specific locations. 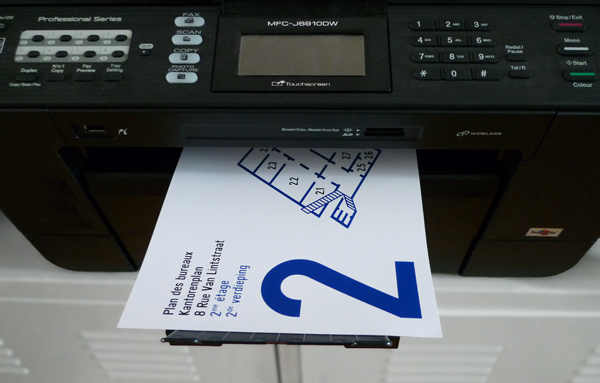 Information is printed on magnetic paper and can be generated internally. 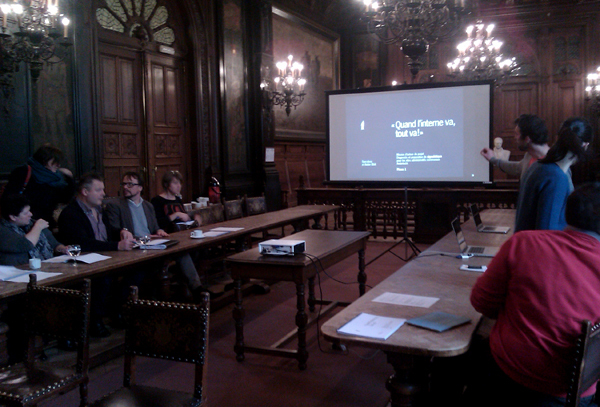 This new system meets the municipality's needs for modularity and update autonomy. The management is done internally within a framework controlled by templates available on the municipal intranet, thus ending the abusive proliferation of A4 paper printed and displayed on every wall. The study concluded on a signage charter, technical specifications (graphic and technical plans), site plan and an estimated budget.